Heavy workload is forcing GPs to refer more patients to hospital while undermining quality of treatment and accuracy of diagnosis, according to a GMC report that highlights the depth of the NHS workforce crisis. Around half of GPs say they ‘refer more often’ now compared with two years ago because of higher workload pressure, according to the GMC’s annual The state of medical education and practice in the UK (SoMEP) report. The vast majority of GPs reported that insufficient time with a patient had affected quality of treatment and accuracy of diagnosis over the past two years. Most GPs also reported clinical checklists not being completed and protocols being ignored because of workload pressure. The GMC report highlights rising numbers of doctors leaving the UK, reducing their working hours or considering early retirement and warns the NHS is facing 'a future workforce crisis that could be compounded by Brexit amid a fragmented approach to the recruitment and retention of doctors'. 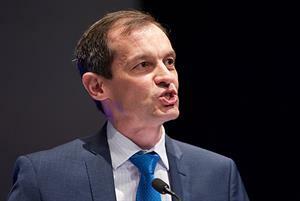 Highlighting intense pressure on GPs working in the UK, the GMC report said the regulator had 'consistently seen that GPs are reporting pressures at the higher end of the scale' compared with other doctors. The SoMEP report found that 71% of GPs reported a deterioration in their work-life balance, compared with 60% of all doctors. The report shows that growth in doctors on the GMC's GP register over the past six years has been three times slower than growth in the number of doctors on the specialist register. 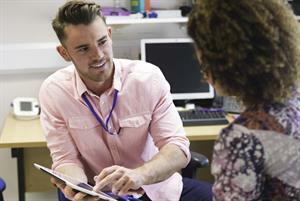 GPC chair Dr Richard Vautrey told GPonline: 'GPs are working harder and harder year by year, with all too often insufficient time to focus on the growing needs of their patients. 'An increase in referral rates is just one sign of the increased complexity of care they have to contend with and with so many GPs worried that they haven’t done enough for their patients this burden can leave GPs worried about errors and complaints which in turn cause more to be demoralised and at risk of burnout. BMA chair Dr Chaand Nagpaul said the GMC's findings should act as 'a wake up call' for the government. He said: 'The GMC’s findings that large groups of doctors want to reduce their hours, or are considering leaving clinical practice altogether, due to the often unbearable pressures they face on a daily basis, reflects what we hear from our own members. The SoMEP report found that half of GPs aged under 45 said they had seen insufficient time with a patient affect quality of care 'at least weekly’ over the past two years. Just 8% of GPs under 45 and 14% of those aged over 45 said they had never seen this happen. Roughly one in three GPs said insufficient time with a patient affected accuracy of a diagnosis at least weekly. One in four GPs said that at least weekly they saw clinical protocols not followed correctly because of workload pressures, while the same proportion said clinical checklists were not completed. GMC chair Professor Sir Terence Stephenson said: ‘Doctors are telling us clearly that the strain that the system is under is having a direct effect on them, and on their plans to continue working in that system. 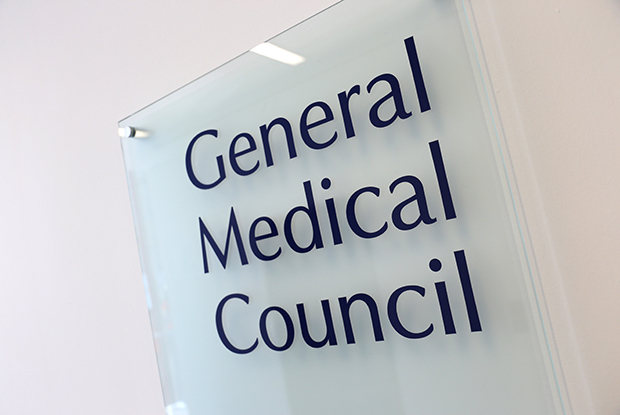 The GMC highlighted ongoing work to tackle the workforce crisis through GP trainee recruitment, steps to improve overseas recruitment of GPs, plans to improve workplace culture and a drive to improve data on the distribution of doctors across the UK. A DHSC spokesperson said: 'Doctors are the backbone of the NHS and there are currently record numbers providing patients with excellent, safe care. We are committed to improving doctors’ work-life balance by expanding flexible working schemes and e-rostering and we are ensuring the NHS has the doctors it needs now and in the future through a 25% increase in training places and opening five new medical schools.